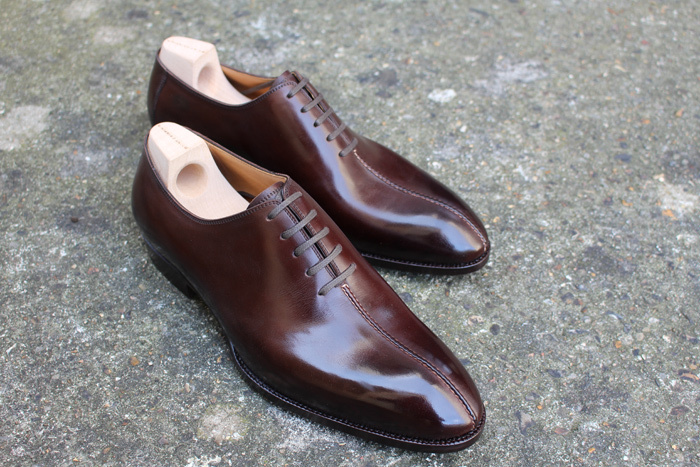 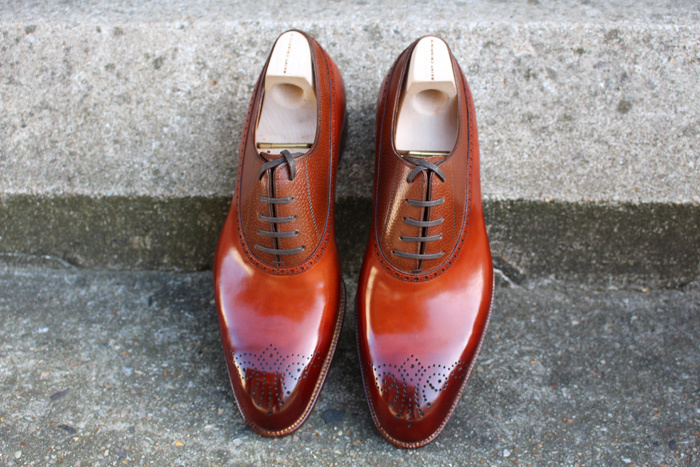 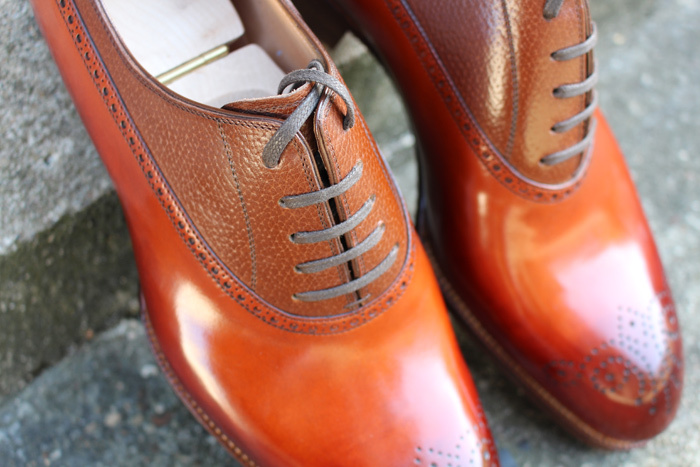 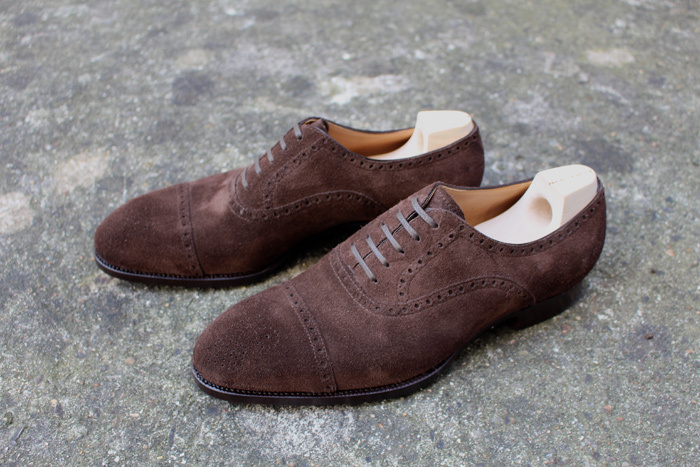 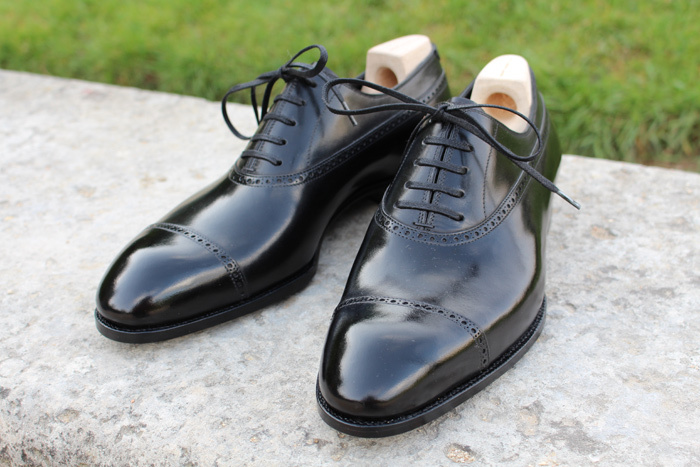 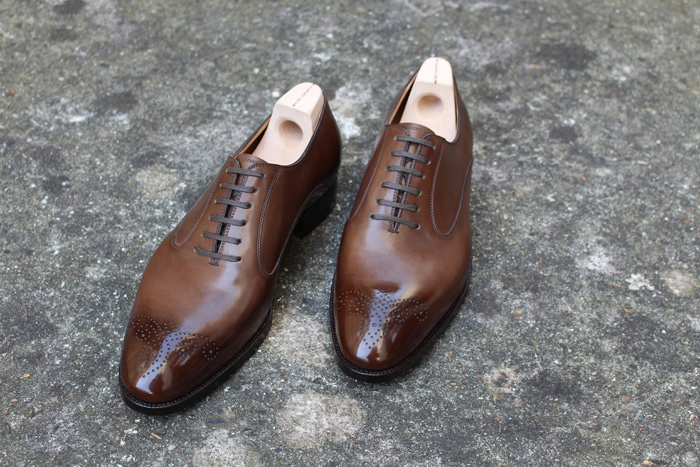 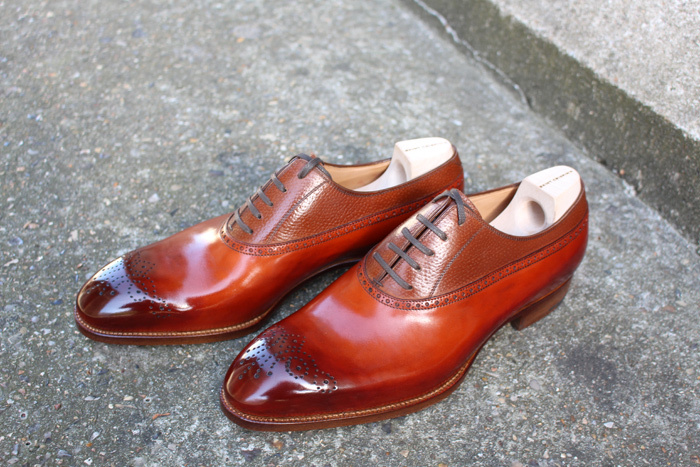 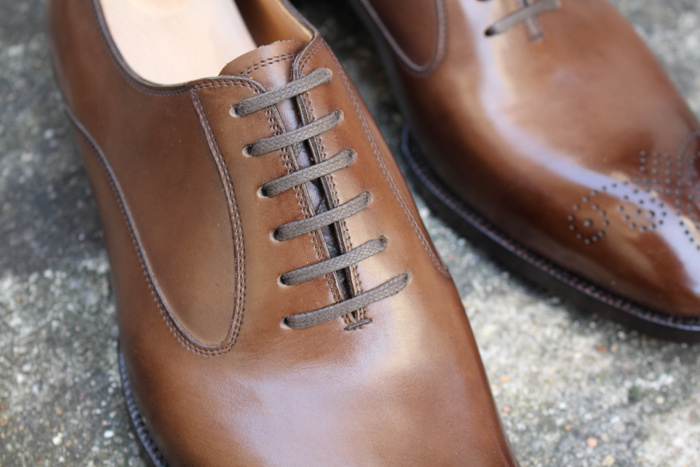 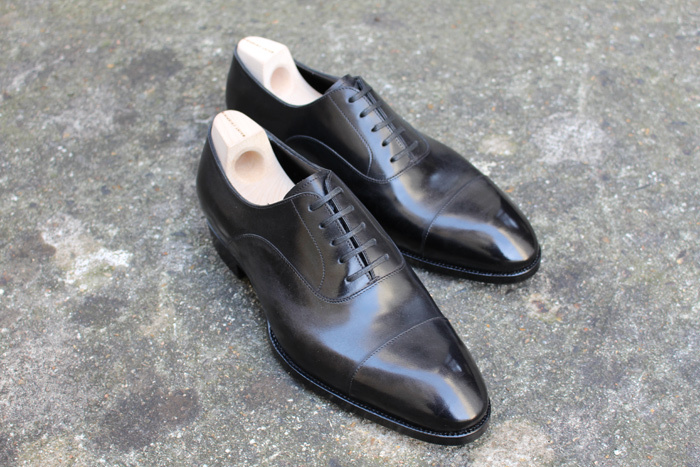 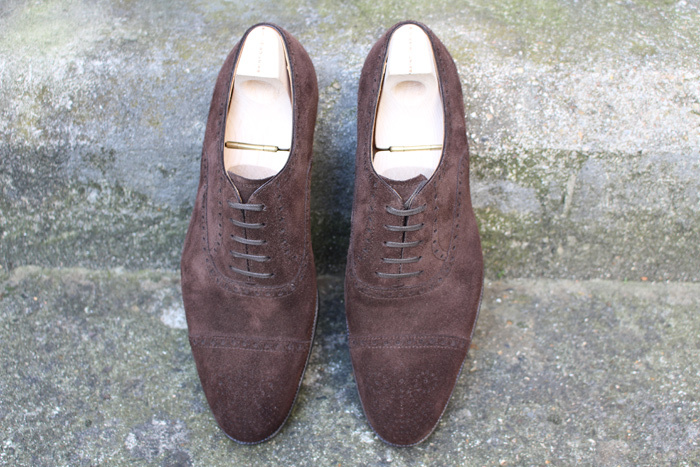 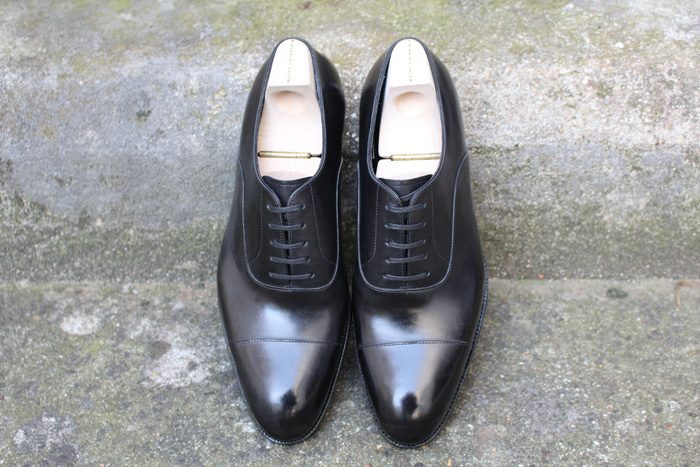 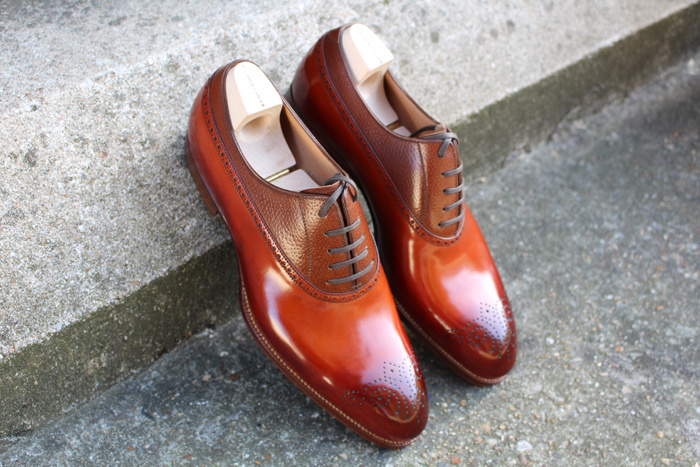 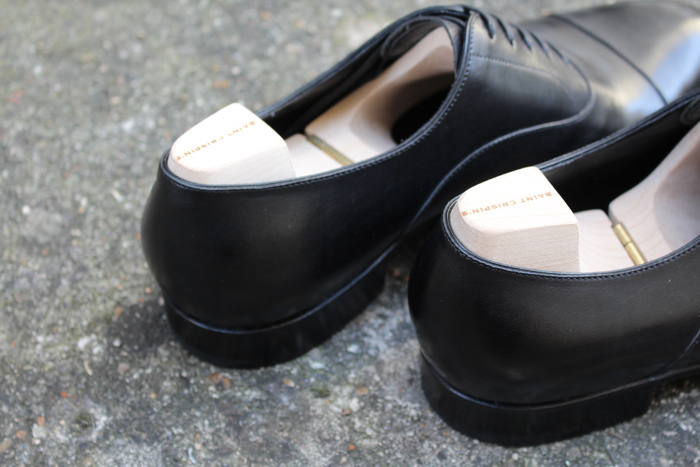 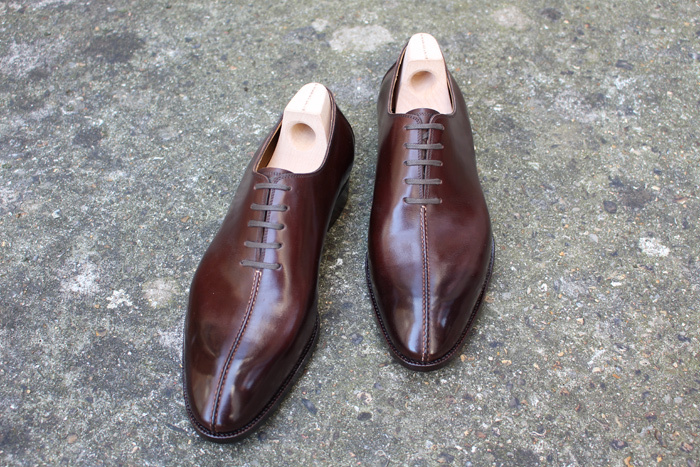 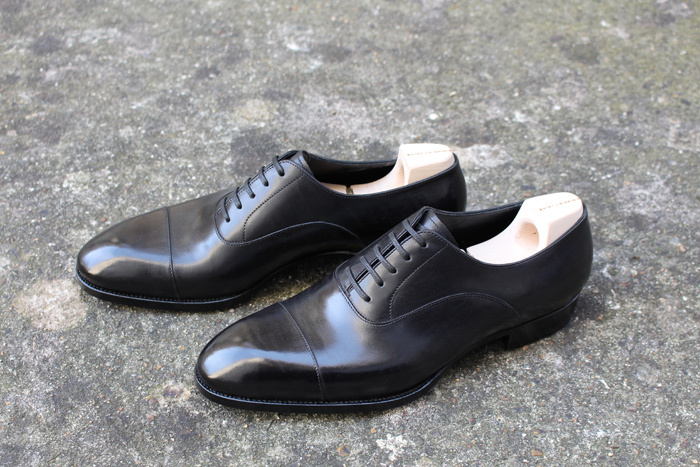 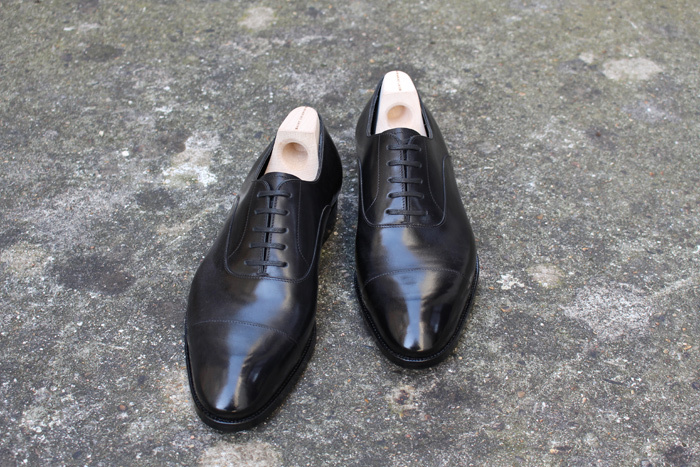 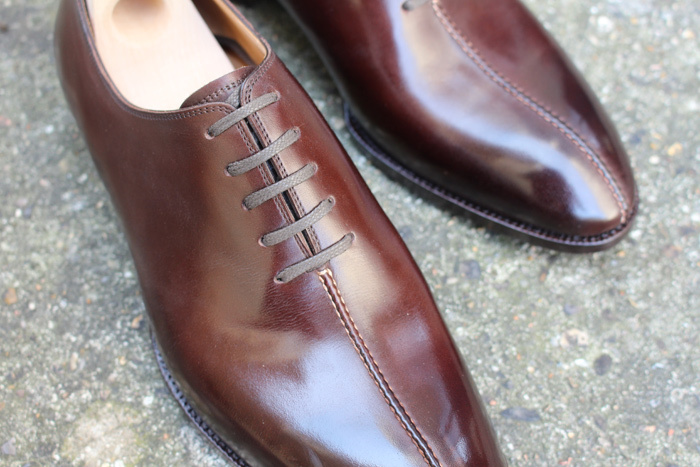 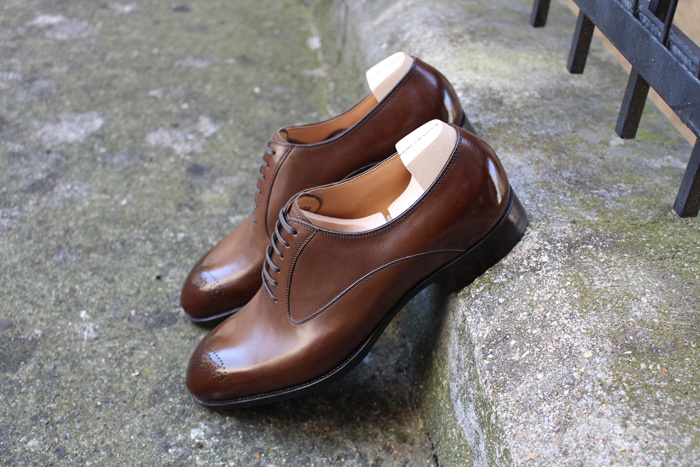 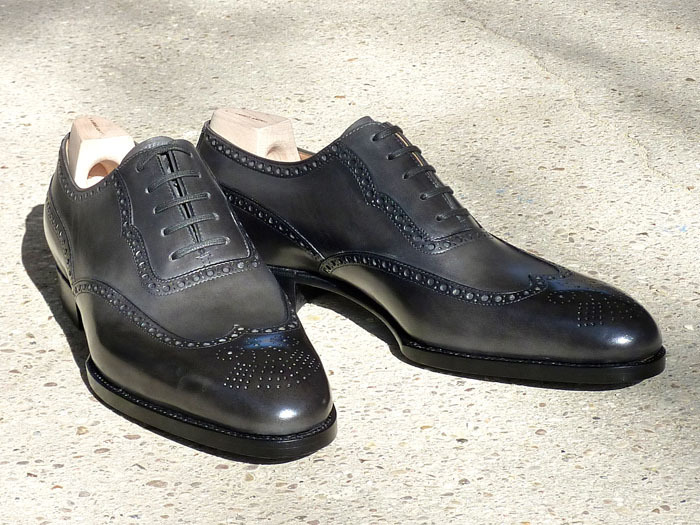 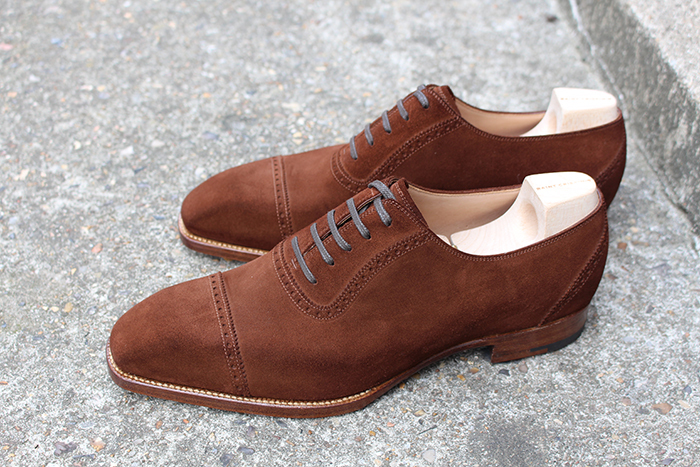 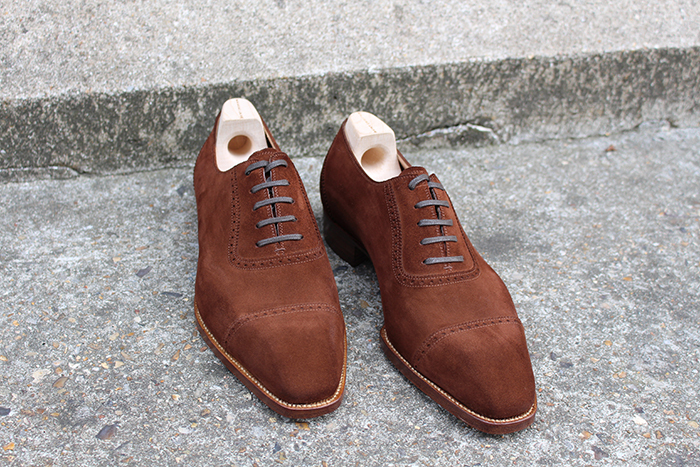 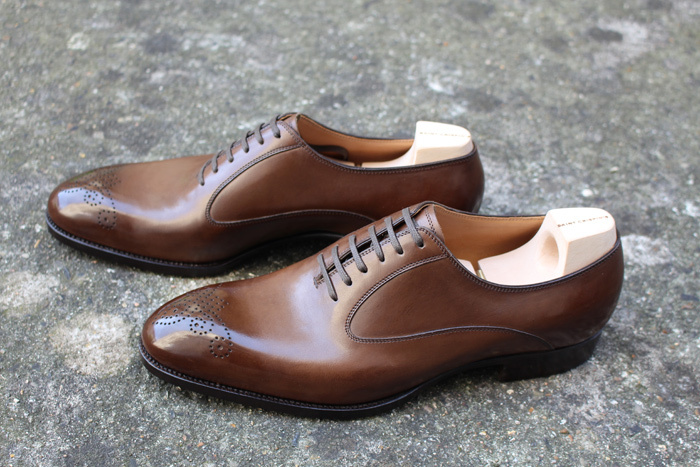 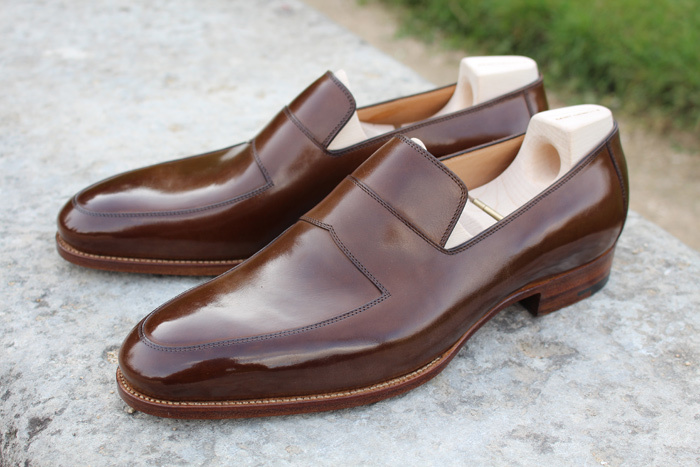 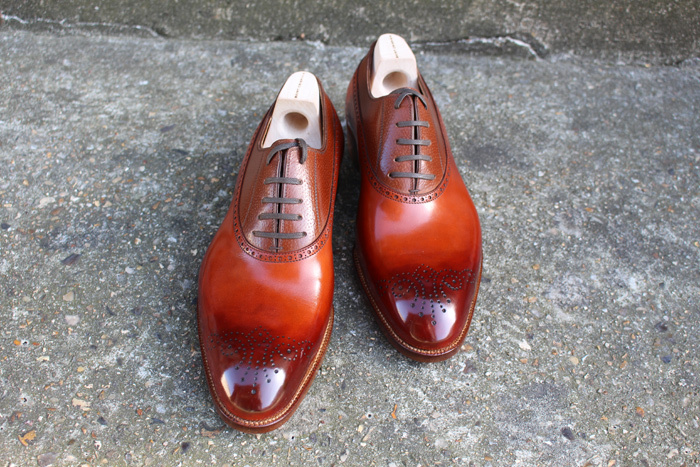 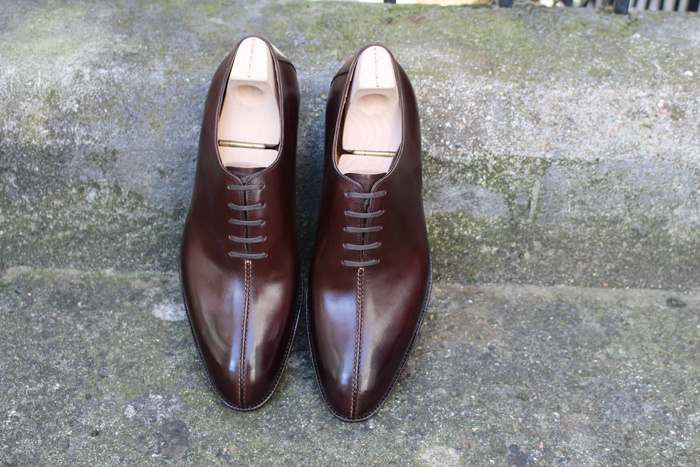 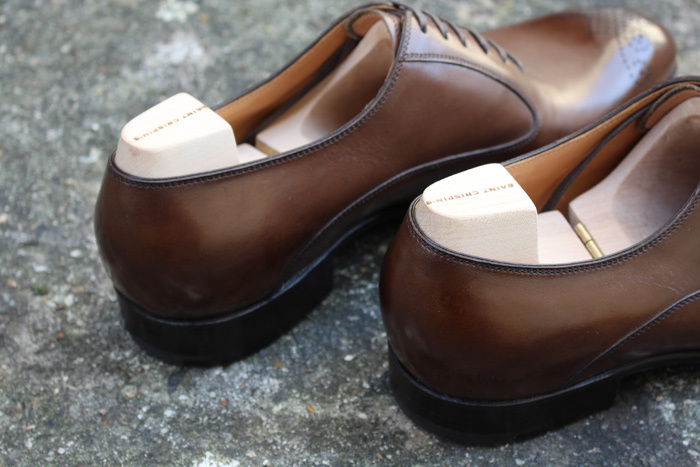 A classic Oxford shoe with broguing on tip & middle line made in the Janus suède calf. 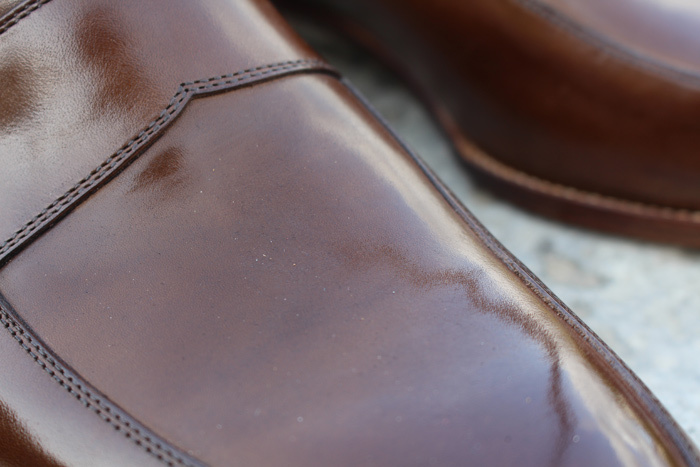 The 522 FC on the « Riva » last is a basic shoe in your wardrobe, classic and versatile. 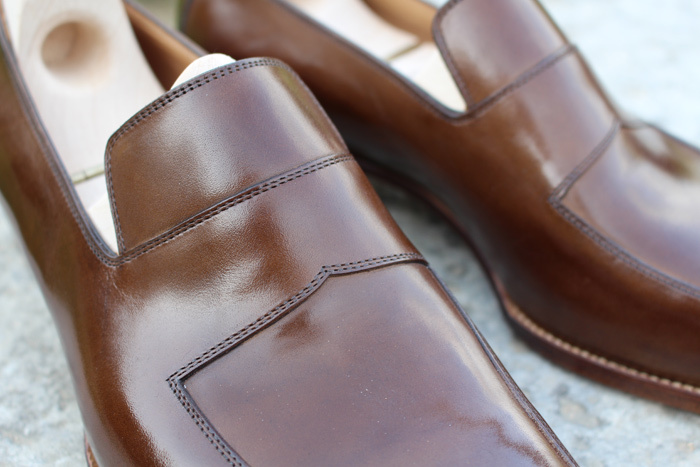 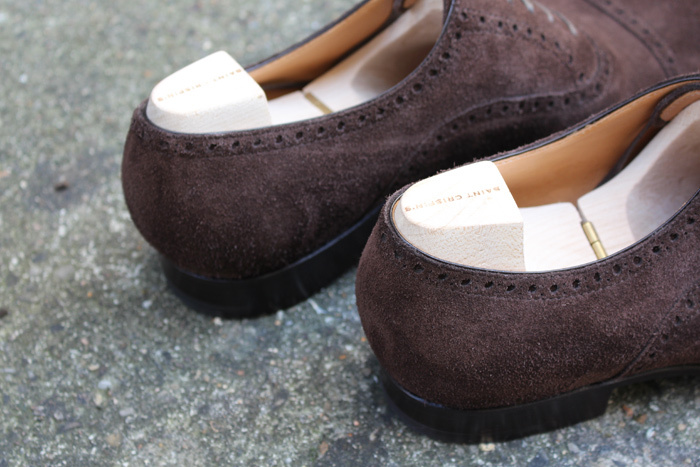 Loafer – Box calf brown havana – Last « Classic » The strap is not sewn but cut in the same piece of leather.The apron is handsewn onto the vamp from below.It results in a shoe with fine and harmonious lines. 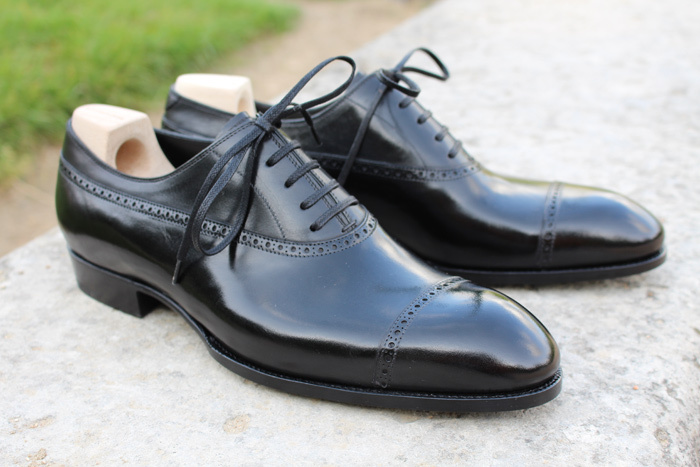 This model is a timeless classic of the men formal/business wear, elegant and discreet. 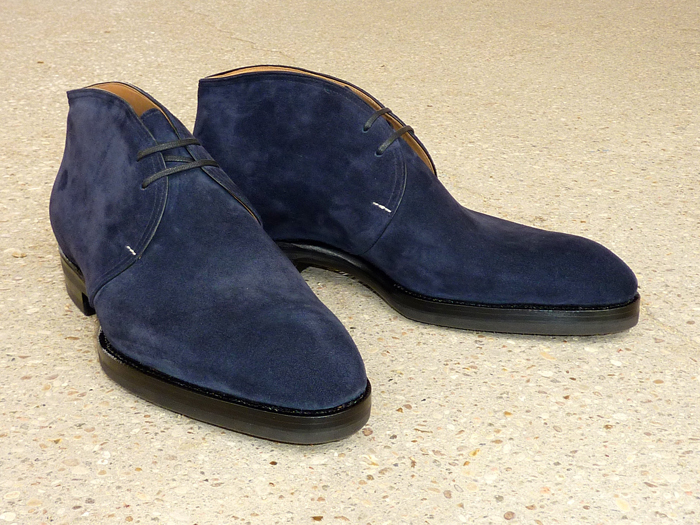 Better known as the Chukka boot, this boot has made a come back recently as the essential complement for casual outfits. 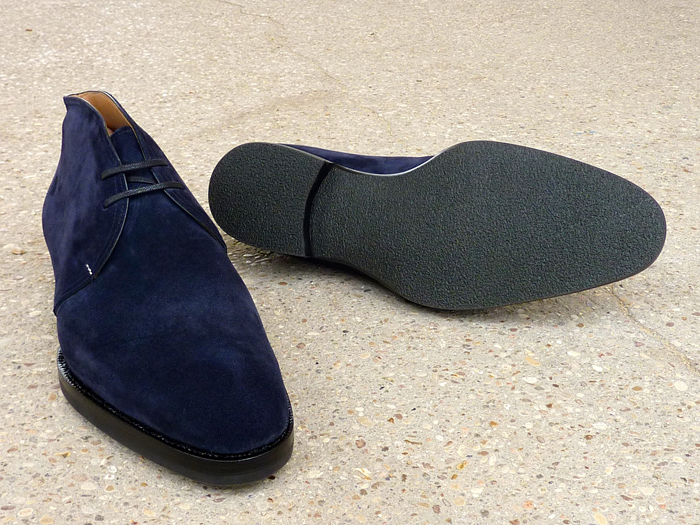 The suede calf is a very good thermal insulator against the cold. 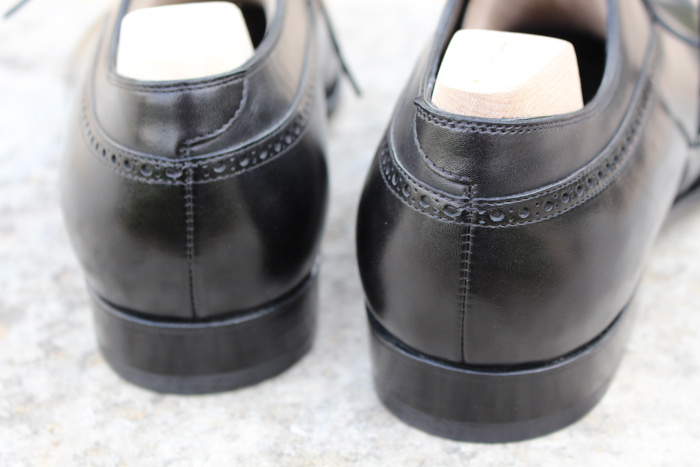 In addition, its flexibility and strength will ensure comfort and unparalleled durability. 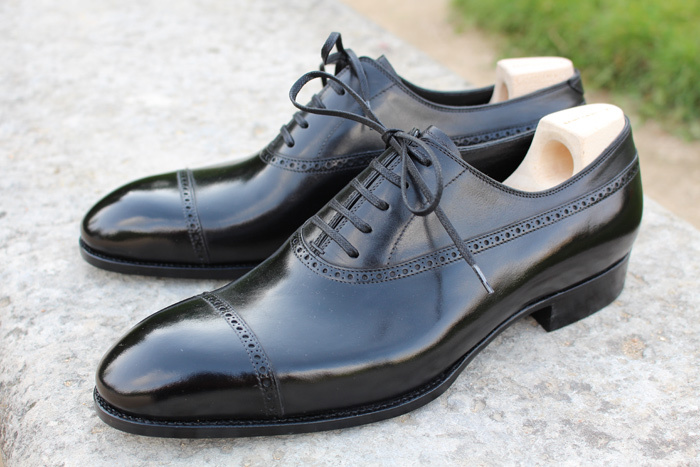 These shoes were mounted on the incredible 14 mm beveled rubber sole.